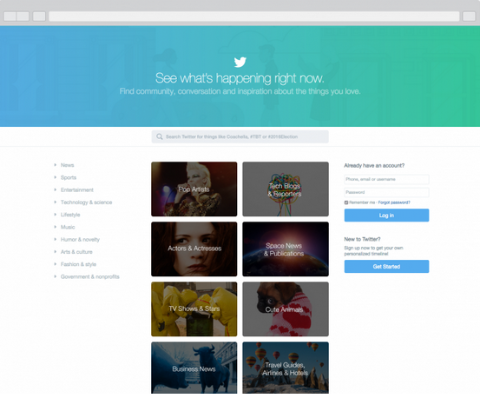 The latest redesign supports full-width photo and video for even better visual integration with surrounding content. 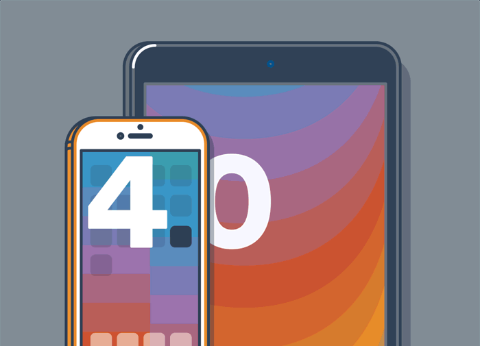 Tumblr 4.0 includes a number of features previously available only on desktop and some that are specifically designed for iOS. 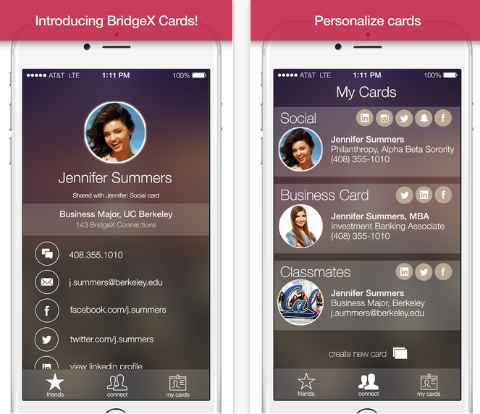 BridgeX: An app that allows you to share contact info and social media profiles at once. 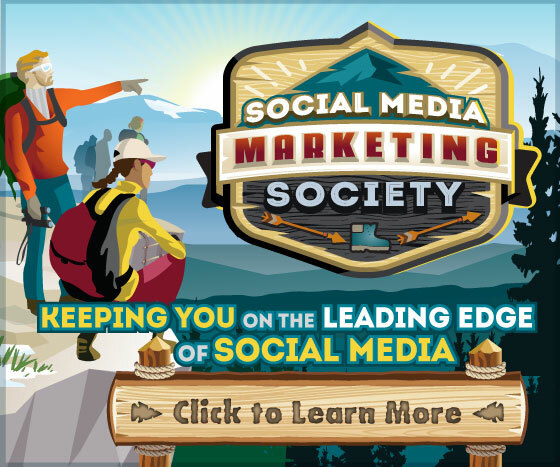 At Social Media Marketing World 2015, Social Media Examiner announced the Social Media Marketing Society, a new online community to help marketers stay on the leading edge of social media. Designed to help you avoid trial and error and focus on what works to market your business, the Society will feature live expert webinars, Q&A sessions and a discussion forum where you can get all of your questions answered. 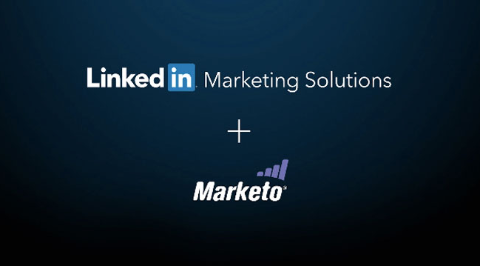 Join the Founder’s List now to receive exclusive video courses with actionable ideas that you can use immediately to improve your marketing—free. ONLY Founder’s List members will be invited to join the Society when it launches in late April 2015, so register today at http://society.socialmediaexaminer.com/. The Consumer Conversation Report: A new report from Econsultancy and IBM shows a huge gap between marketers’ intentions and their customers’ satisfaction. Based on two separate surveys of marketing managers and consumers in Q1 2015, the study shows that 81% of consumer brands say they have a “working holistic view” of their customers. Meanwhile, most consumers don’t feel understood by brands, not even by their favorite ones. Only 37% say their favorite retailers understand them and only 35% usually find their communications relevant. Writing an Effective Blog Headline: A new report from HubSpot and Outbrain, “How to Write Effective Titles and Headlines,” analyzed data from more than 3 million paid link headlines from Outbrain’s network to examine how titles can affect CTRs, engagement and conversions. The study found that headlines with bracketed clarifications in the headline (+38%) and the words “photo” (+37%) and “who” (+22%) generated the biggest increases in clicks. However, titles suggesting that the content includes instructions with words like “how to” (–49%) and “tip” (–59%) prompted reader aversion and significantly reduced CTR. Who Is Driving Enterprise Innovation in Social Media: A recent report from Leadtail and Brightidea identified and profiled the top 40 leaders in enterprise innovation on Twitter. Each innovator, as well as his/her top five hashtags, @mentions, link sources and influencers in terms of sources, people and publications, are shared in the report. The top five publications and sites cited during the study period included YouTube, Forbes, the Harvard Business Review, TechCrunch and the New York Times. Instagram, LinkedIn and Twitter were also included in the list of influential sites. Understanding the Customer Journey: According to research from Econsultancy and ResponseTap, the complexity and growing number of touchpoints across the digital and physical worlds is the most significant obstacle for understanding the customer journey, with 35% of digital marketers and ecommerce professionals citing it as a top barrier. Only a minority of organizations is using a variety of methods for connecting online and offline customer journeys, including loyalty programs and point-of-sale data collection. Nearly half (47%) of those surveyed say that the digital part of the business is driving customer journey initiatives. This is twice the portion of companies that say that offline drives this. Industry Report: Customer Service Software: A recent report from Software Advice studied the customer service technology marketplace and found that the number of software vendors offering social media tools for customer support has increased by 150% since 2010 and continues to rise. 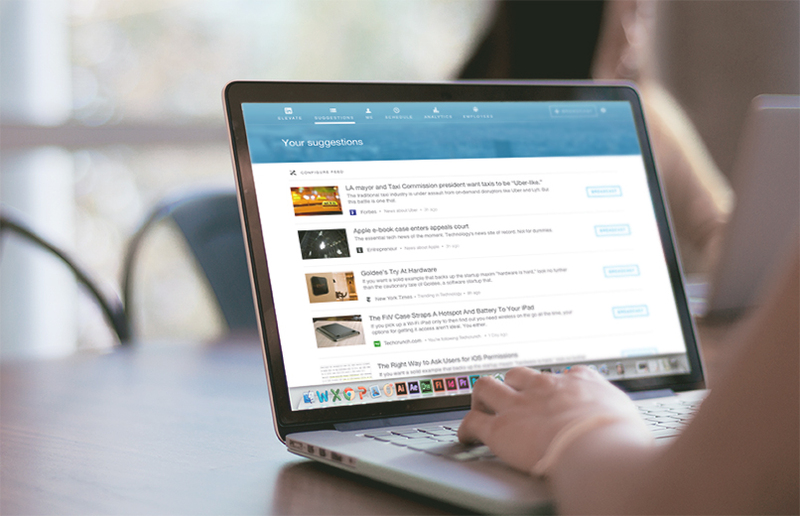 Customers are demanding more advanced social media management and customer service tools, so software vendors are responding to this need. 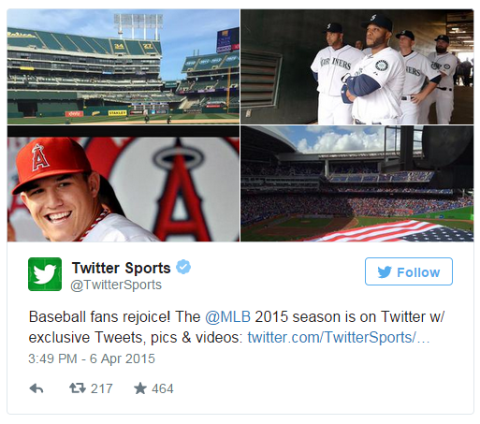 Social Media Marketing World 2015, which took place last month, was attended by thousands of marketers. With the virtual ticket, you can watch more than 100 value-packed sessions from the comfort of your office chair—for a fraction of the cost of attending live.